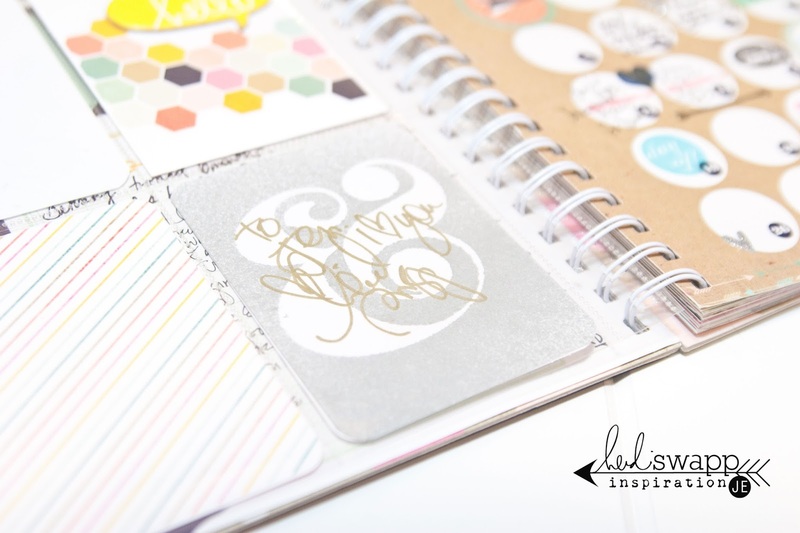 Heidi Swapp has been sharing what inspired her to make this NEW calendar Memory Planner on her blog. It is about recording that one little moment in your day. Not those mundane things that we do every day, but those things that can make you remember the good in life. 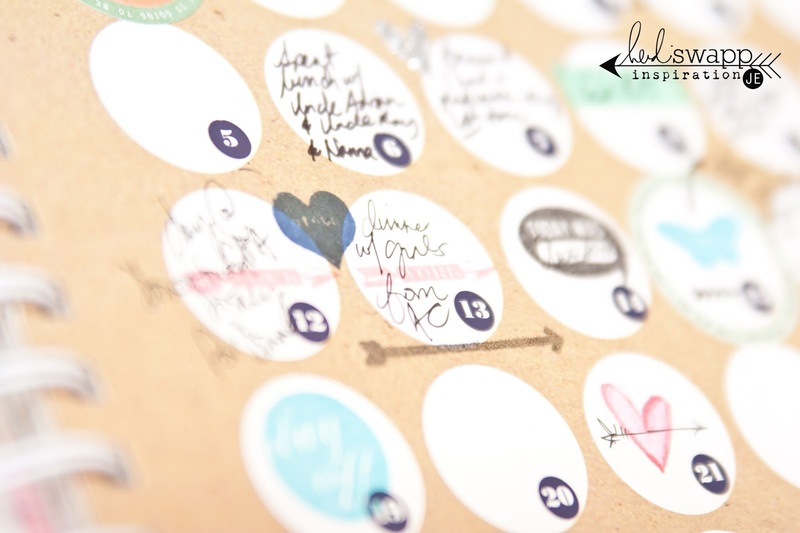 On the left of January's page I am starting my One Thousand Gifts list. Have you read the book? Isn't it true that we live our life so full, so busy, that the beautiful moments of our life pass us by so fast that we forget to remember the small things that really end up being the core of our lives? Smiles, sunsets, hugs with kisses, children climbing into bed to snuggle, friendship, holding hands, a warm fire, laughter... these small things are what make us HAPPY. It is these things that help us get through the storms of life. 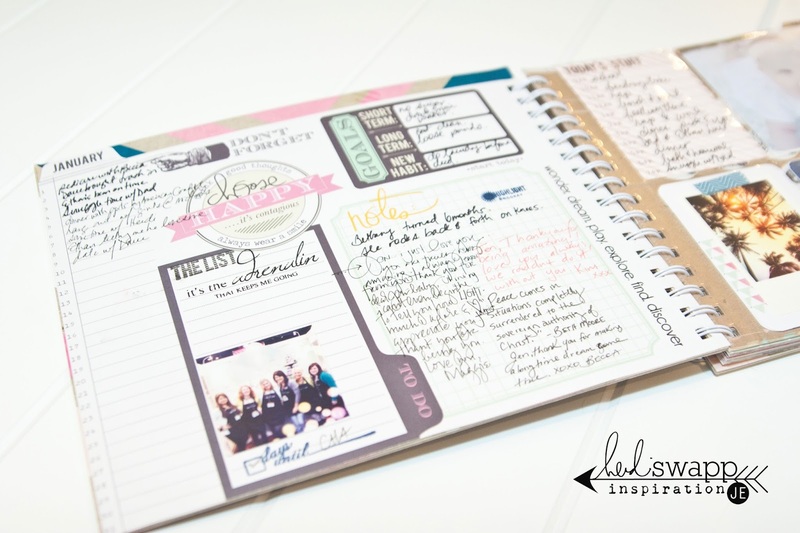 Heidi's Memory Planner has a place to add journal cards and photos to help better tell your story for the month. 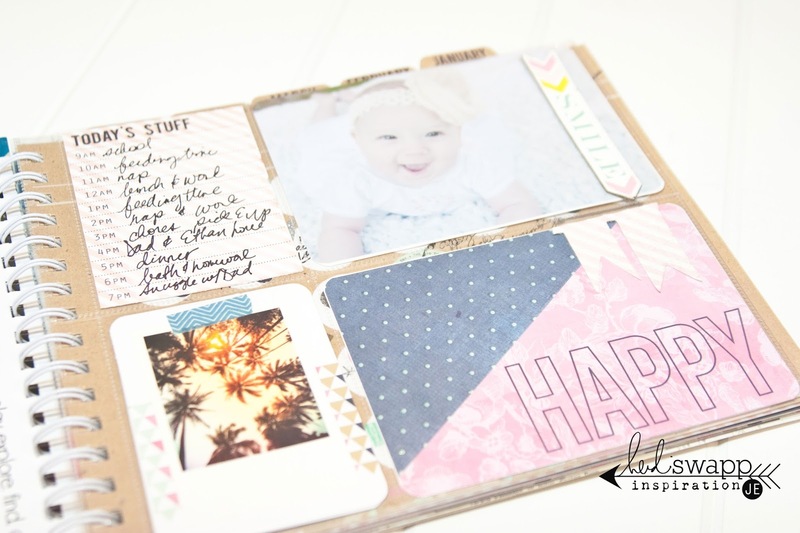 I have added rub on quotes, washi tape, and photos to help me focus on those HAPPY moments. This is the place where I add one thing in the day that stood out as special. The part of the day that I want to remember. A couple of months ago, my son was diagnosed with Sensory Processing Disorder. The last two years have been extremely challenging as we have been trying to find out how to help him succeed with a sensory diet. We are on the road to finally learning how to help him... but let me tell you... it isn't easy. There are good days but there are more hard days than good right now. Three years ago I started to pray thankfulness with my son at night. Every night we thank God for something good that happened that day. Believe me, there are days where I am trying hard to think of the good... it takes every effort of my being to confess a good moment. But we do it. In doing so, our hearts change from bitterness to gratefulness. I wish I wrote down those prayers these last three years. Maybe I could have sat and read those journals during those hard days and it could have made the painful times disappear. 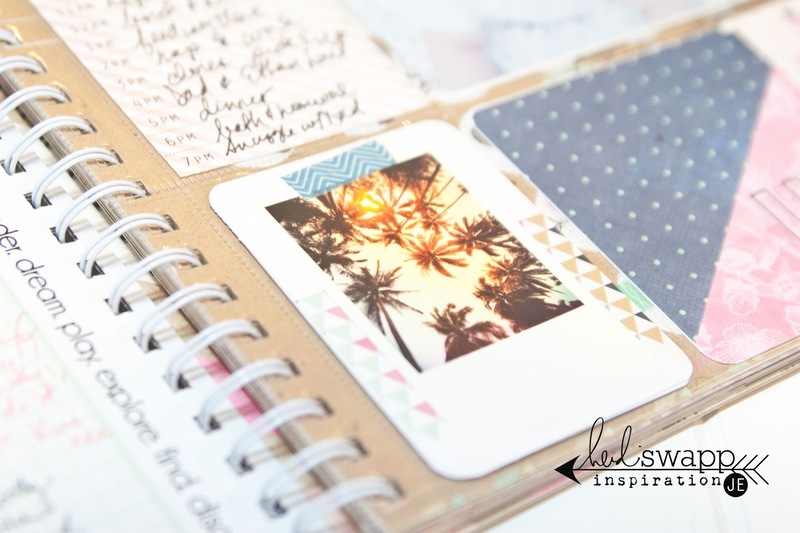 I am so thankful to Heidi for creating a way we can document the beauty in everyday. Will you join me on this journey of gratefulness? 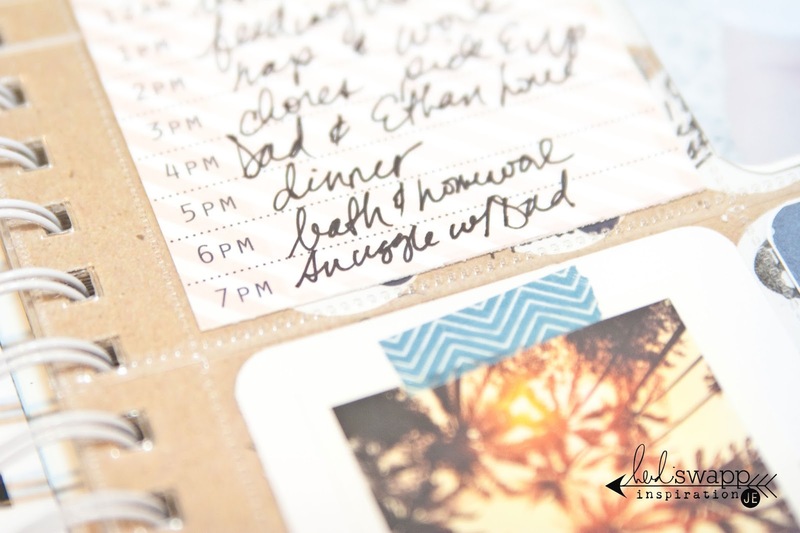 Create Well: Document one thing everyday and capture the beauty of your life. Thank you so much for enlighten me on this video and great resource. Like you the last 3-4 years have been extremely challenging for a number of reasons. I just really needed this and you are an angel for sharing. I'm off to buy this book and start documenting my 1000 things so I can start smiling again. Thanks!!!!!!!!! I hope you can find some joy in the little things Tracy! 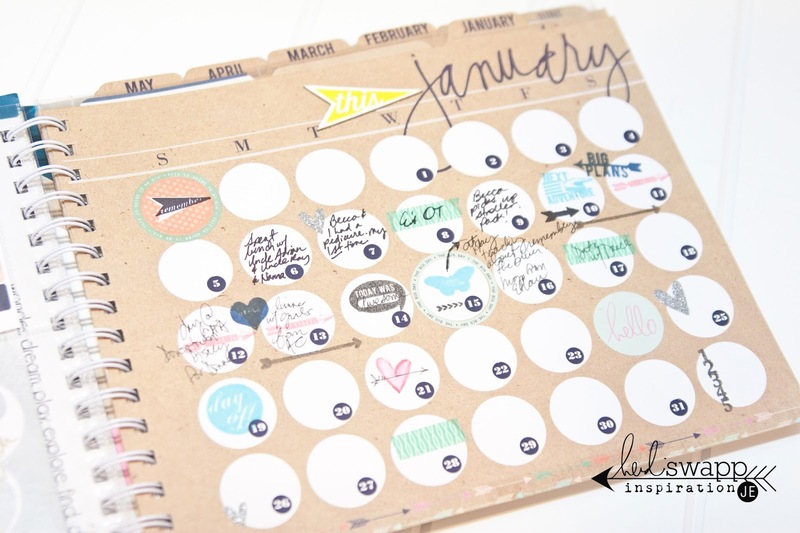 Thank you for sharing with me and I can't wait to hear how your first month works out! Jo Ann, I hope you begin the study again. I am just starting the book and my mom did the study last year. She said it changed her life. I know it will for me and I pray that it does the same for you!